The California Department of Fish and Game’s (DFG) Upland Game Bird Special Hunts Program is offering special dove hunt opportunities this year. Hunters who wish to hunt on properties with controlled access must apply for reservations by August 8. 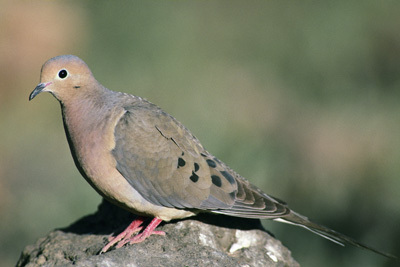 Sixteen dove hunts are scheduled throughout California and participants will be determined by lottery. To allow a maximum number of hunters to participate, applicants and their party members may be drawn only once for all lottery dove hunts during the season. Duplicate applications will be disqualified. Dove season opens September 1. Hunters can apply online at http://nrm.dfg.ca.gov/DFGSpecialHunts/Default.aspx. To apply by mail, hunters must fill out the 2012 Upland Game Bird Stamp Special Hunts Dove application, which may be obtained at DFG regional offices.